Marinate salmon 2 to 3 hrs prior to grilling with Jen's Sweet Poppy Dressing. (You can marinate over night if you prefer). Pre-heat Grill on medium heat. Lightly oil grill grate prior to cooking. Place salmon on pre- heated grill. Brush each side with Jen’s dressing. 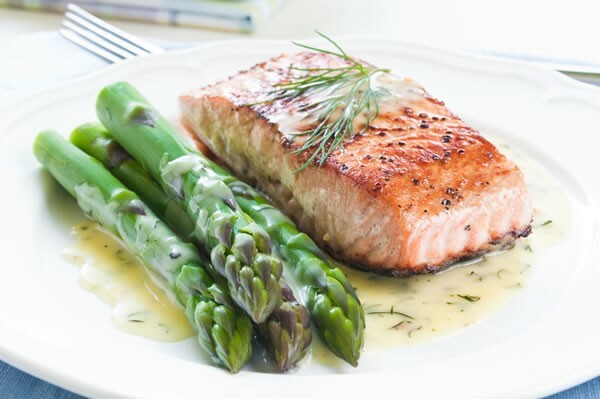 Cook Salmon for 6 to 8 minutes per side or until fish flakes easily with a fork. Enjoy with your choice of vegetable. Serve with additional dressing on the side for a delicious dipping sauce. We made this with the Sweet Poppy flavor, but you can substitute any of the flavors.